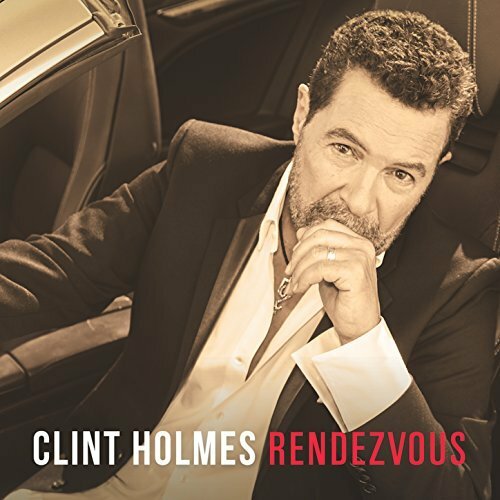 Singer-songwriter Clint Holmes reminisces about his youth, recalling the times he spent Sunday afternoons with his father at the Colored Musicians Club of Buffalo. That captures the essence of the title song to Rendezvous (LL Music, 2017). A little historical context is needed to understand the venue’s name. Through the 1960s and into the ’70s, “colored” was the common term for African Americans, or black people, in the United States. Holmes’ father was black, and his mother white. Lost Time is enjoyable smooth music for people of all genres and ages and you can buy it at CDBaby. It’s been a steady upward trajectory for jazz guitarist Frank Piombo ever since he issued his debut album, “Smooth Reminiscence,” independently in 2010. The New Jersey-based musician sold enough units to be ReverbNation’s No. 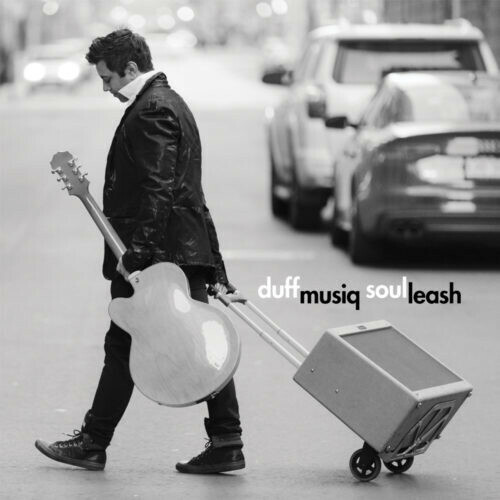 1 jazz artist in the Garden State for three straight years while cultivating a growing fan base in the New York Metropolitan area via his live performances. This past April, he hit the red carpet in Hollywood and went home with three statues from the Indie Music Channel Awards for three tracks from his upcoming fourth album, “Keep It Movin’,” providing the perfect launch pad for the new set. Piombo wrote six songs for the disc arriving August 4, and produced and arranged the record with Joe Arminio and Tom Jacobsen. Lincoln Park – The Best Of Freeze Frame should be a crowning end to his life’s work. A carefully selected compilation of the defining pieces of his varied albums as a statement and key to discover his opuses. 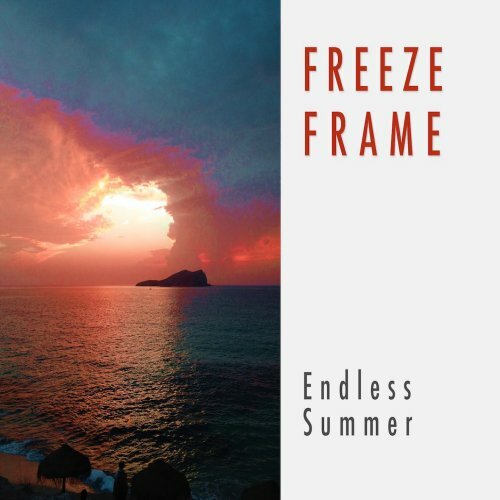 That said Ray Bach aka Freeze Frame presents his newest project Endless Summer (2017) with the title “the last album”. Ray has written, performed and produced all tracks. Further musicians on selected tracks are Tom Farmer (sax), Jan Hiltman (guitar), Stefan Gade (bass) and LIZA (vocals). 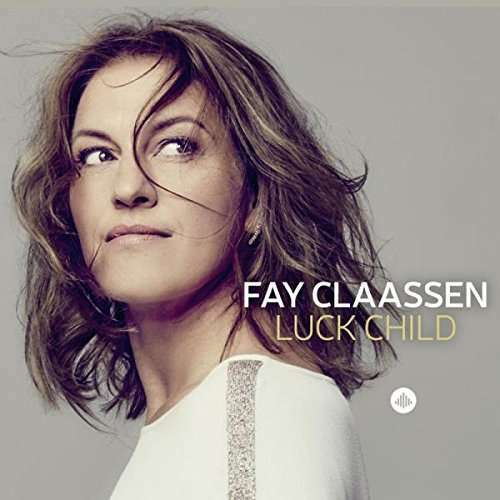 Vocalist Fay Claassen has been singing for many years. Luck Child (Challenge Records, 2017) is a compilation of favorites that she’s never recorded before. The artist presents an ode to youth and beauty, with a mix of old songs and new, including two written by Paul Heller. The musicians are Olaf Polziehn, piano; Peter Tiehuis, guitar; Ingmar Heller, bass; and on “Miniature No. 7,” Paul Heller, clarinet, bass clarinet and tenor saxophone. His newest project Good Life is filled with songs and stories from his life. It’s the record that his stepbrother encourage him to make during the final years of his life. So he is dedicating this record to Nick Tischler! For Drew it also represents growth as an artist/songwriter. For all his smooth/contemporary jazz fans. Track 8 “Pulling Me Closer” was written specifically for you guys. Think a smooth Lee Ritenour meets Michael Franks.